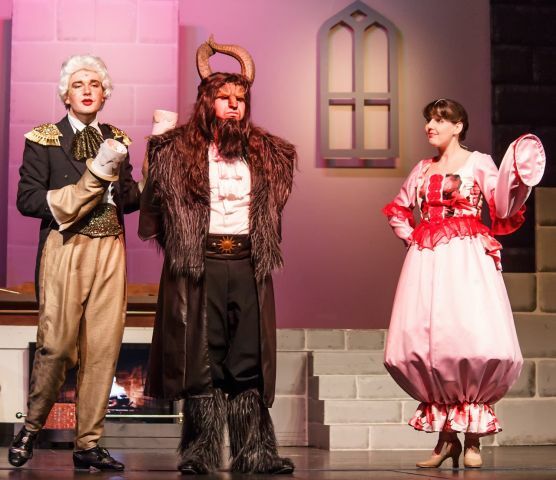 Ballina Players never cease to entertain their audiences and their first production of the year, Disney’s Beauty and the Beast, has set a very high standard for the 2019 season. With a cast of around 50, the stage sprang to life and there wasn’t one dull spot in the whole performance. As is the practice at Ballina, the January show is their youth production and with the majority of the cast and their five piece band under 25 it was an exhilarating experience. The best show I have enjoyed for the ten years that I have been reviewing there! With a large line up of principals, all of whom gave great performances – each complimenting the other - it was difficult to single out any one performer. However mention must be made of Daniel Pereira (Gaston’s sidekick Le Fou) who, in his first time on stage, more than held his own against the “more seasoned” members of the cast. 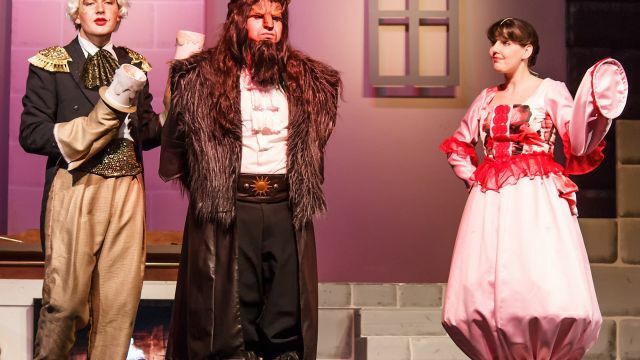 The use of projected scenery combined with traditional sets and props worked well and, as usual, the technical aspects of the show were up to the high standard expected of a Players production. It was no-wonder that the season sold out within hours of the bookings opening and the additional performance sold in the same manner. Jacqui McCalman together with her production team of Musical Director Riley O’Shannessy and Co-Choreographers Anna Jaques and Sher Manu certainly “came up trumps” delivering a fantastic production. Congratulations to everyone connected with this enjoyable experience!